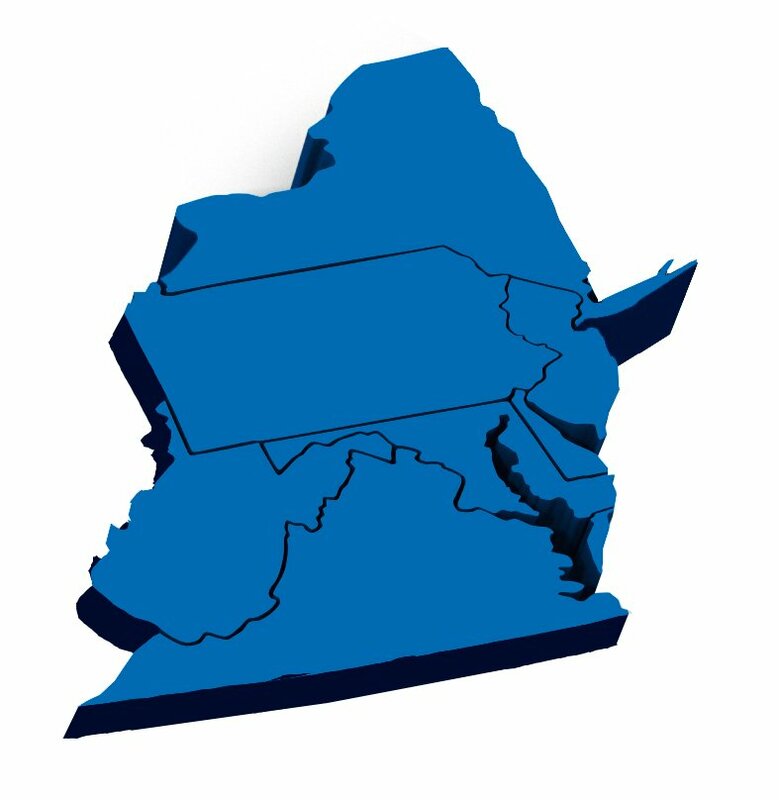 AdvantEdge serves the entire Mid-Atlantic region with comprehensive medical billing, coding, practice management and business management solutions. Operations centers are located in Staten Island New York and Chambersburg, Pennsylvania. The corporate office is located in Warren, New Jersey. Contact AdvantEdge today at 877 501-1611 to learn how we can improve results and service for your Mid-Atlantic practice, agency or hospital.